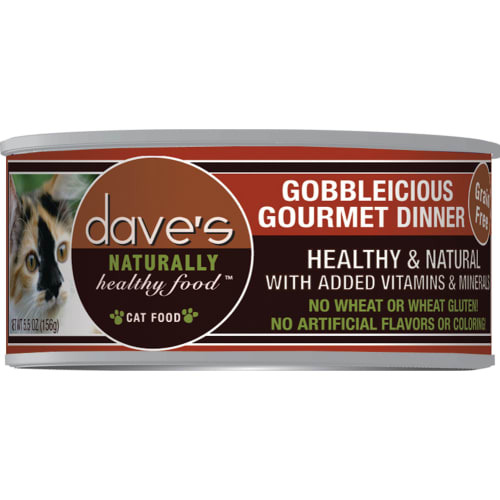 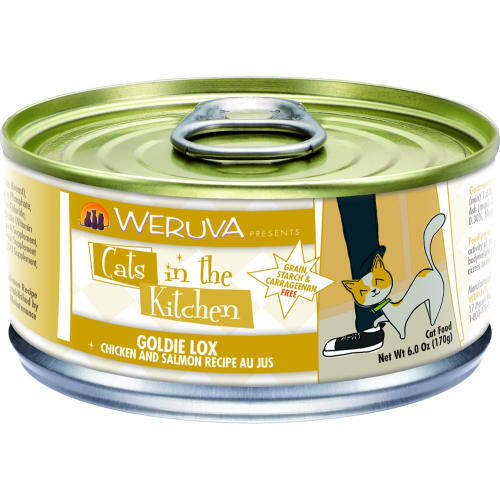 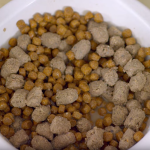 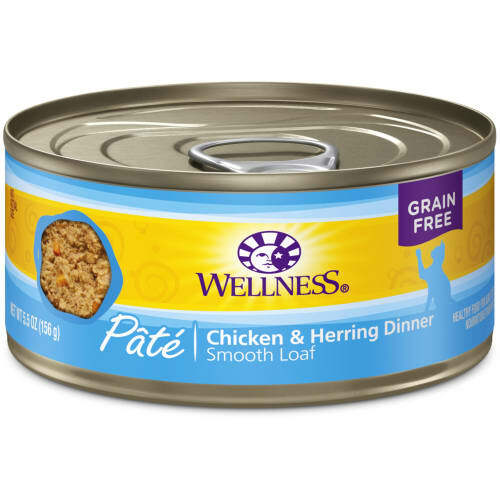 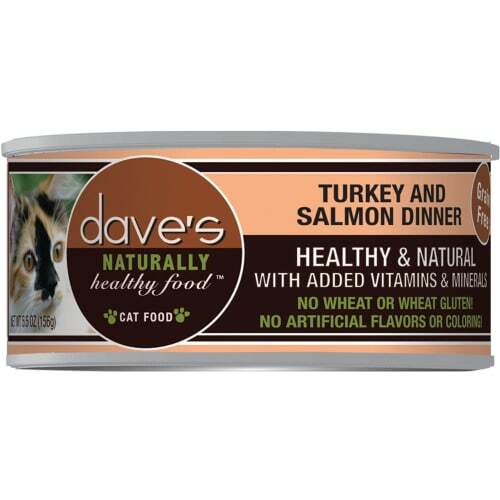 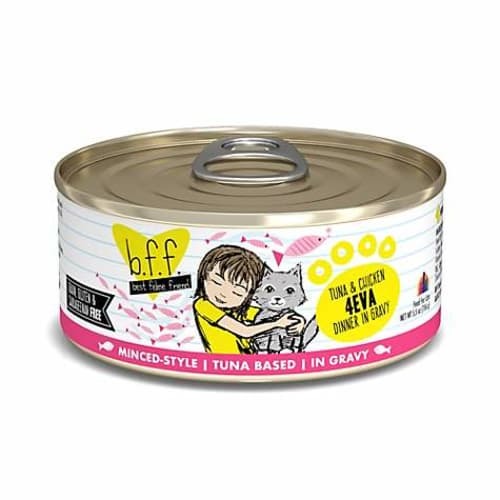 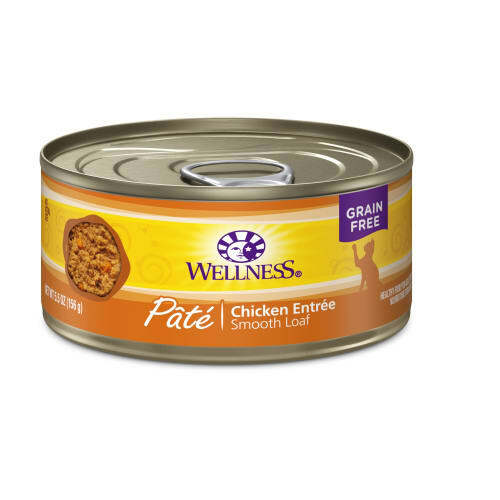 Chicken Dinner with Liver in Gravy combines boneless, skinless white meat chicken and aromatic chicken liver in a savory gravy sauce to provide a strong taste and aroma that cats crave. 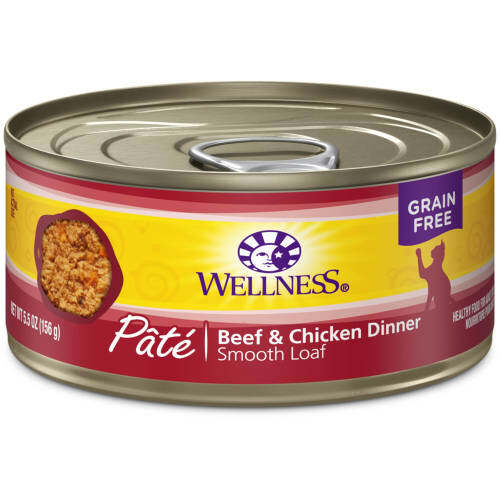 This grain and gluten-free dinner also includes chunky potatoes as an exceptional source of vitamins, minerals and beta-carotene, which supportsa strong immune system. 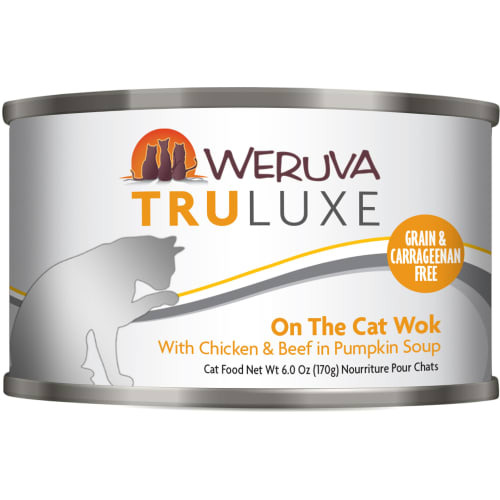 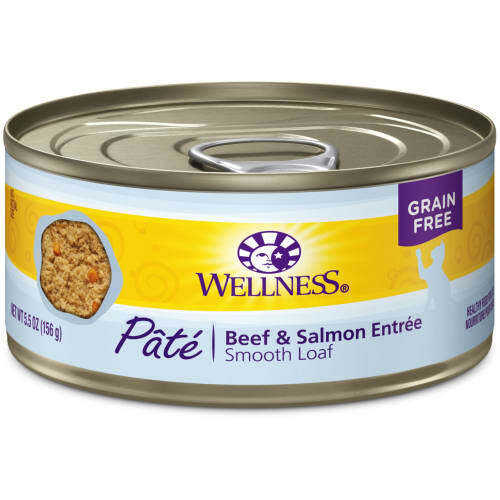 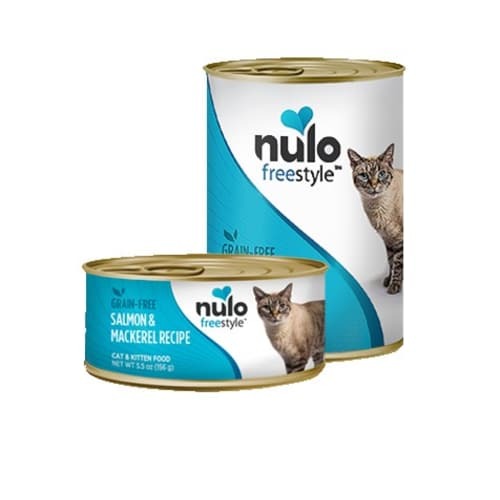 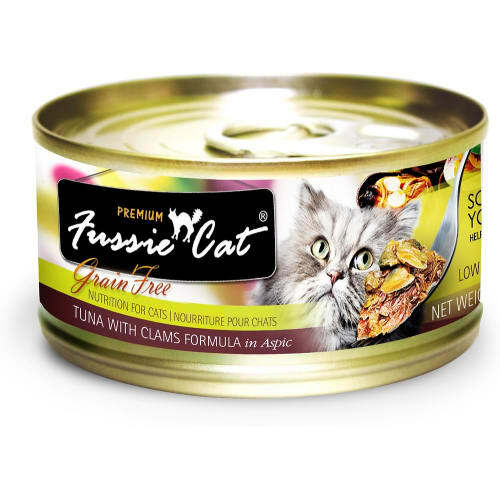 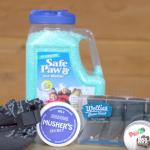 Designed with your cat in mind, this formula will give your cat the nutrition he needs to live a long and happy life. 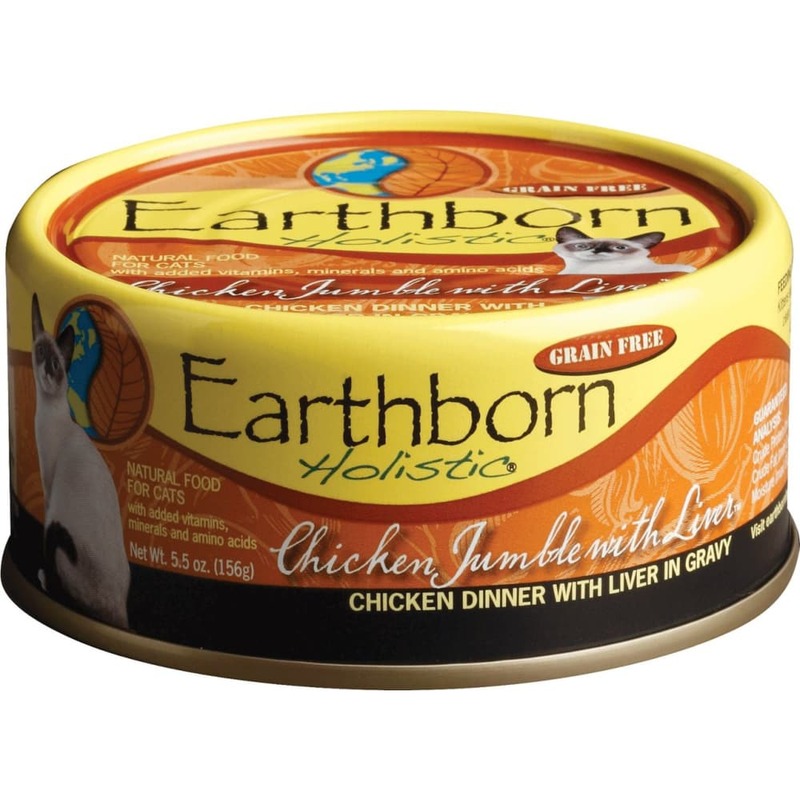 Earthborn Holistic® Chicken Jumble with Liver™ Chicken Dinner with Liver in Gravy is formulated to meet the nutritional levels established by the AAFCO Cat Food Nutrient Profiles for growth and maintenance. 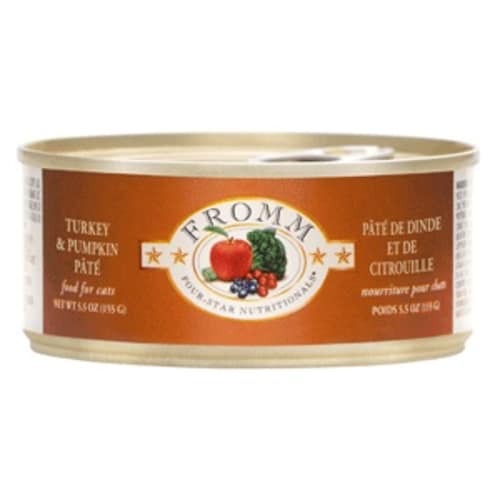 Chicken Broth, Chicken, Potatoes, Chicken Liver, Sunflower Oil, Dried Egg Product, Natural Flavors, Tricalcium Phosphate, Guar Gum, Potassium Chloride, Magnesium Sulfate, Salt, Taurine, Choline Chloride, Vitamin E Supplement, Zinc Oxide, Iron Proteinate, Thiamine Mononitrate, Niacin, Sodium Selenite, Vitamin A Supplement, Manganese Sulfate, Copper Proteinate, Pyridoxine Hydrochloride, Calcium Pantothenate, Riboflavin Supplement, Folic Acid, Vitamin B12Supplement, Potassium Iodide, Vitamin D3Supplement, Biotin.